Zedek is talking about her latest record, Via, but may as well be summarizing her entire body of work. While the “h” in “Thalia” is silent, the D.C.-born, Boston-based singer-guitarist’s blunt lyrics and nicotine howl ring loud and clear. They always have. In the late 1980s, established New York no-wavers Live Skull were so impressed by Zedek’s voice they recruited her as frontwoman. Once that band ran aground, she formed Come with six-string soulmate Chris Brokaw, formerly of slowcore czars Codeine. Drawing influence from dual-guitar legends Television and the Rolling Stones, the pair’s chemistry on 1993 debut 11:11 was electric. The record didn’t move many units, but was a revelation for those who heard it. Contemporaries Kurt Cobain, J. Mascis and Bob Mould sang Come’s praises, while critics hailed its incendiary sound as the blues reincarnated. The group continued well into the decade before its core duo began solo careers. Now comes Via, the Thalia Zedek Band’s fifth set of plain-spoken, open-hearted rock songs. Apropos of its cover photograph — a barren Italian beach in wintertime, a “lucky snap” taken on an early Come tour — Via came awfully close to being washed away. Not one week after Zedek finished tracking vocals at Brooklyn’s Translator Audio with engineer Andrew Schneider, Hurricane Sandy’s storm surge flooded the brand-new studio with seven feet of water. But Via, like so much of Zedek’s work, fights the inclination to quit when the going gets tough. In less capable hands, a lyric like “the truth will set you free,” from leadoff track “Walk Away,” may sound shallow. Coming from Zedek, it’s a call to arms. Her music, though more nuanced than before, hasn’t totally mellowed. B-sides “Straight and Strong” and “Lucky One” punctuate gentle arpeggios with ferocious leads, while the five-piece band plays with the looseness of seasoned pros. On cataclysmic closer “Want You To Know,” searing guitars and devastating strings echo the seasick shredding of Australia’s seminal Dirty Three. Via dovetails with 11:11’s 20th anniversary, which Zedek, Brokaw, bassist Sean O’Brien and drummer Arthur Johnson will celebrate with a double-LP deluxe reissue and commemorative summer tour. Come’s reunion, says Zedek, “isn’t, like, ‘let’s pick up where we left off,’” but she and Brokaw remain close. Most recently, the pair convened for Zedek’s March residency at Cambridge’s T.T. the Bear’s club, where she performed each of her solo records front-to-back. The series culminated with Via’s release party. Soon, she’ll hit the western U.S. with influential Minnesotan mood merchants Low. At 52, Zedek continues to write, record and tour with the zeal of artists half her age. Pressed about her non-musical interests, she stammers. 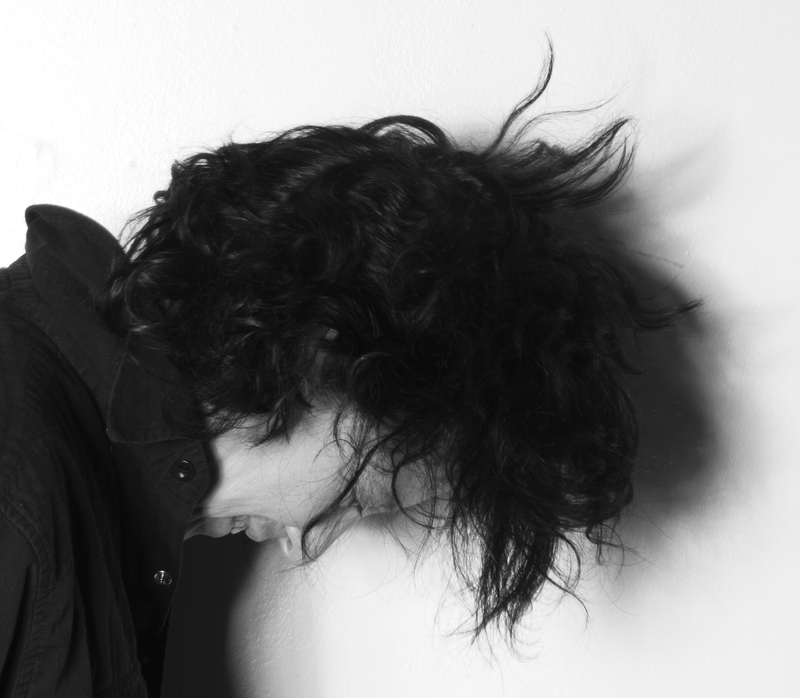 Thalia Zedek – Winning Hand from Thrill Jockey Records on Vimeo.